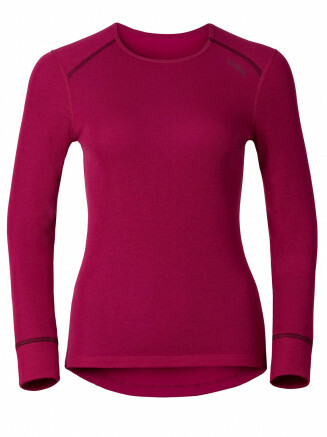 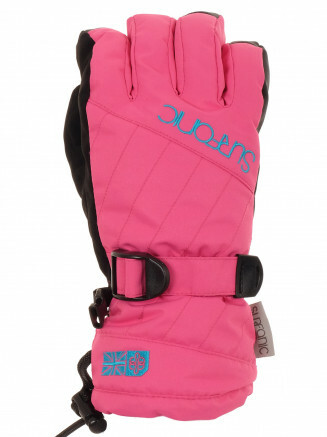 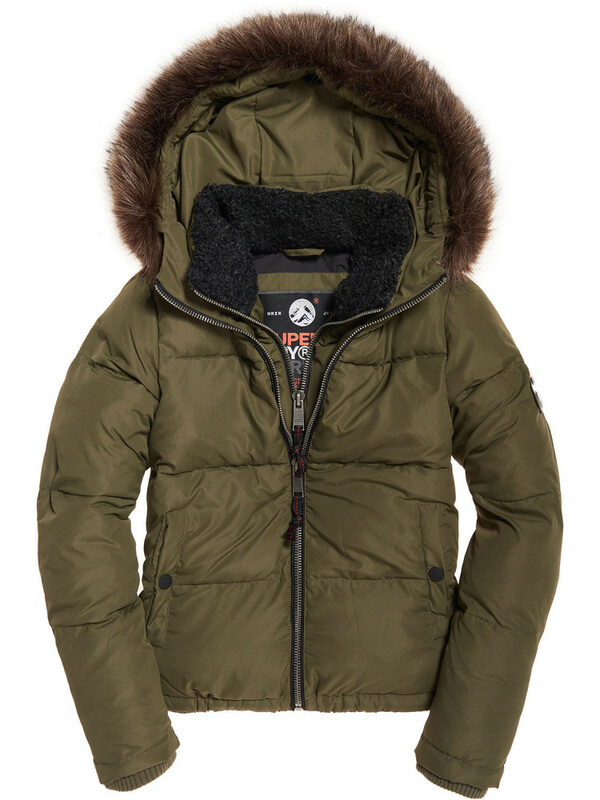 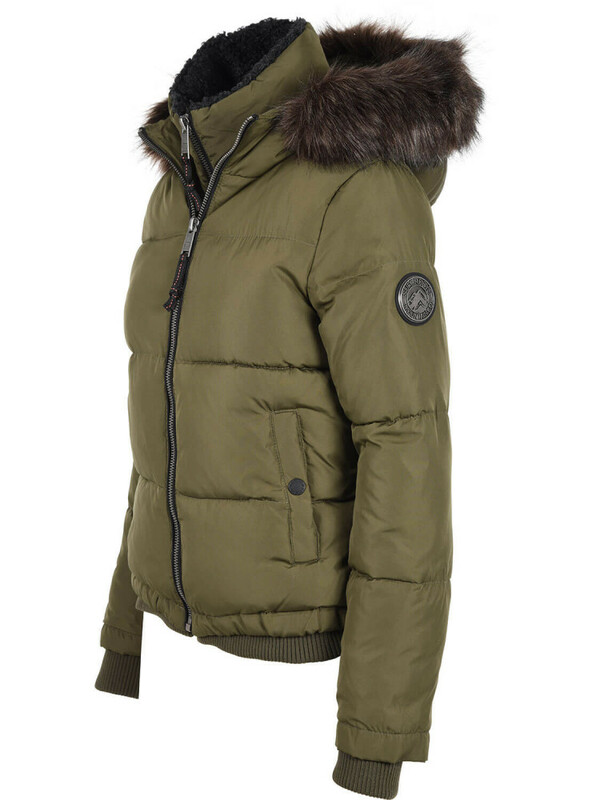 Superdry women’s Horizon padded jacket. 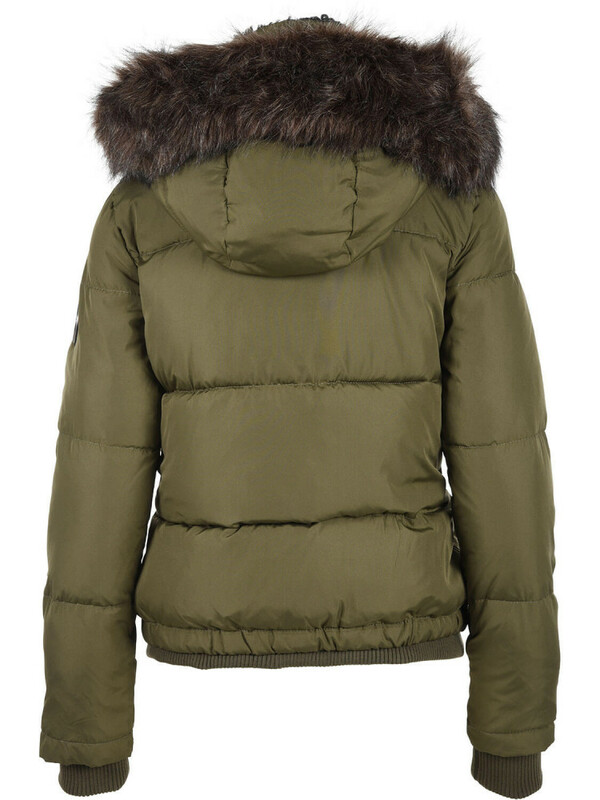 This jacket is a staple for your wardrobe this season, and features a double layer zip fastening, a hood with a removable faux fur trim and a cosy fleece lining around the neck. 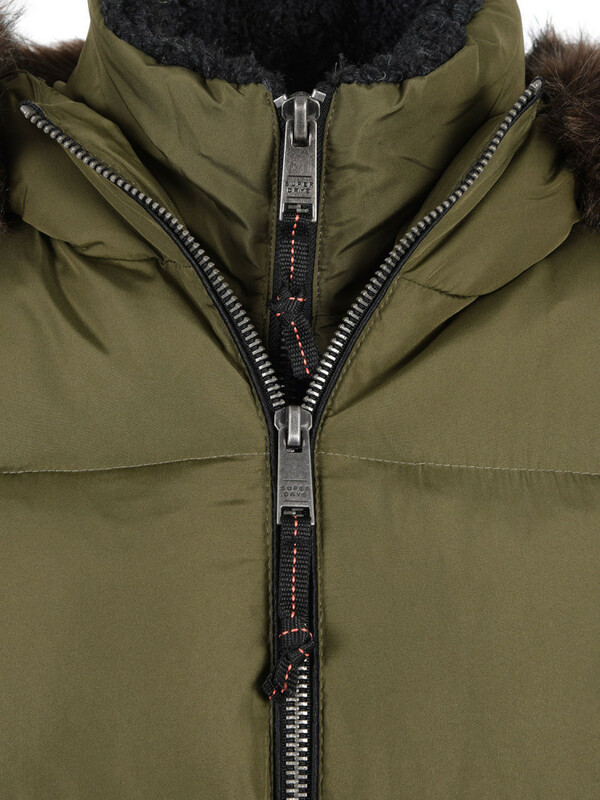 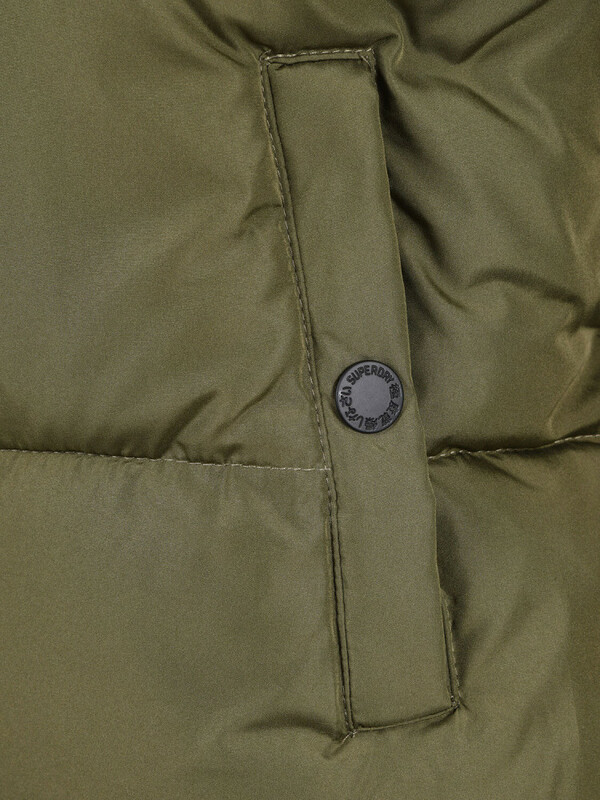 The Horizon padded jacket also features two front pockets, one internal pocket, a ribbed hem and ribbed cuffs. 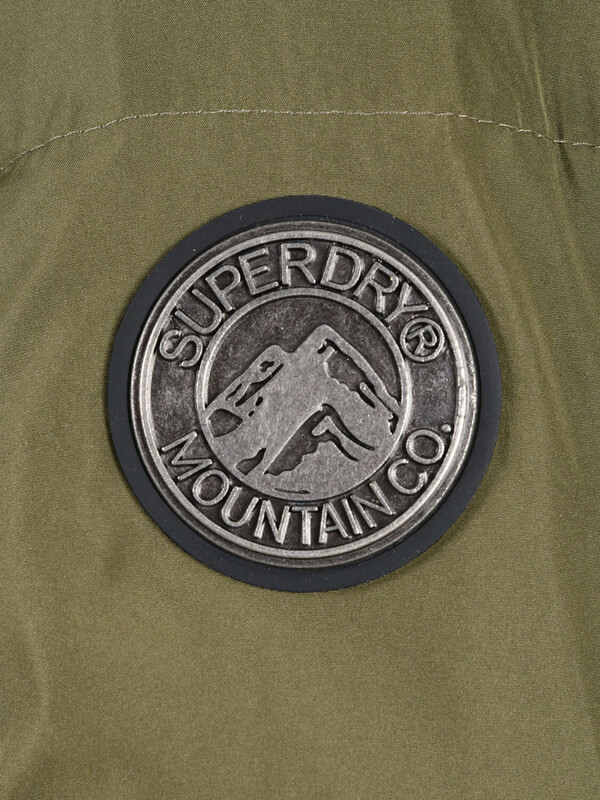 This jacket is finished with a Superdry logo badge on the sleeve. 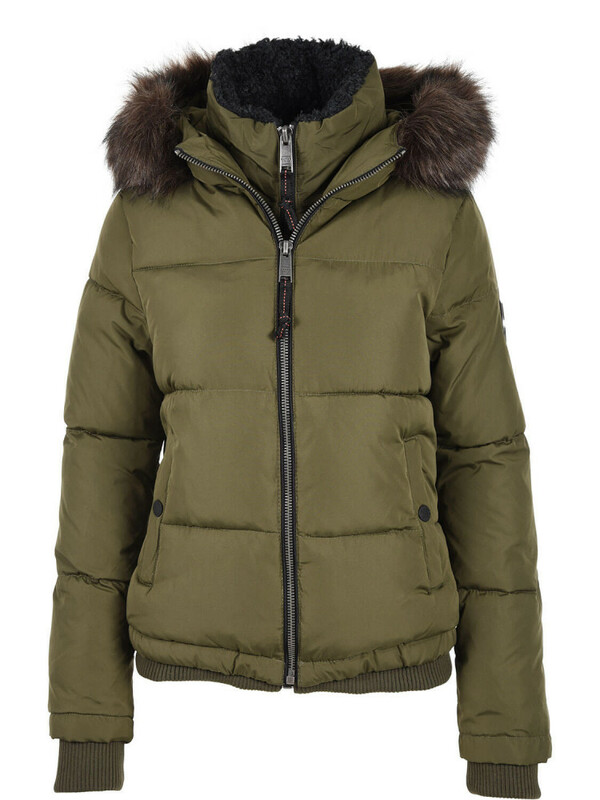 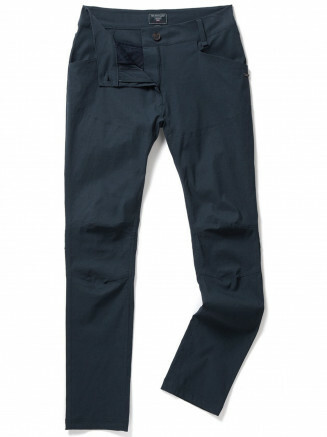 Wear with a pair of our skinny jeans and a hoodie for the perfect casual look.